The Red Frogs have been operating at Schoolies for over 14 years. Armed with their ice breaking Allen’s Red Frogs 1200 volunteers patrol the streets supporting young people, and providing a positive presence in the crazy party culture. Red Frogs specialise in walk homes, pancakes in your apartment, assistance in room cleaning and most importantly handing out tones of sugar. 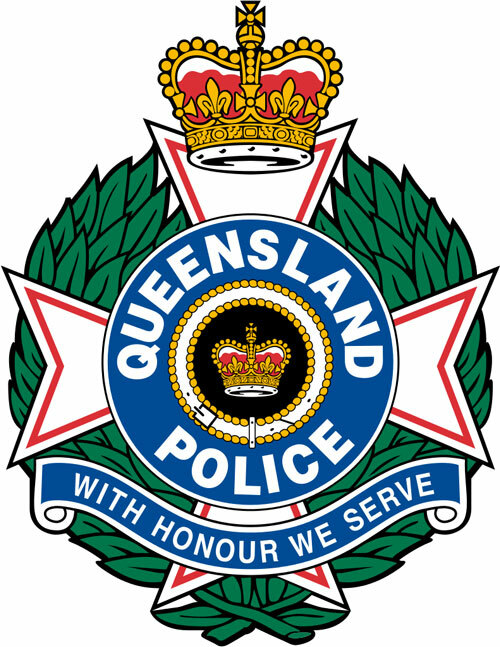 While your friends will be the people closest to you during Schoolies week, the Queensland Government Safer Schoolies Initiative provides a range of free support services to help improve safety for school leavers visiting the Gold Coast during 17-23 November. 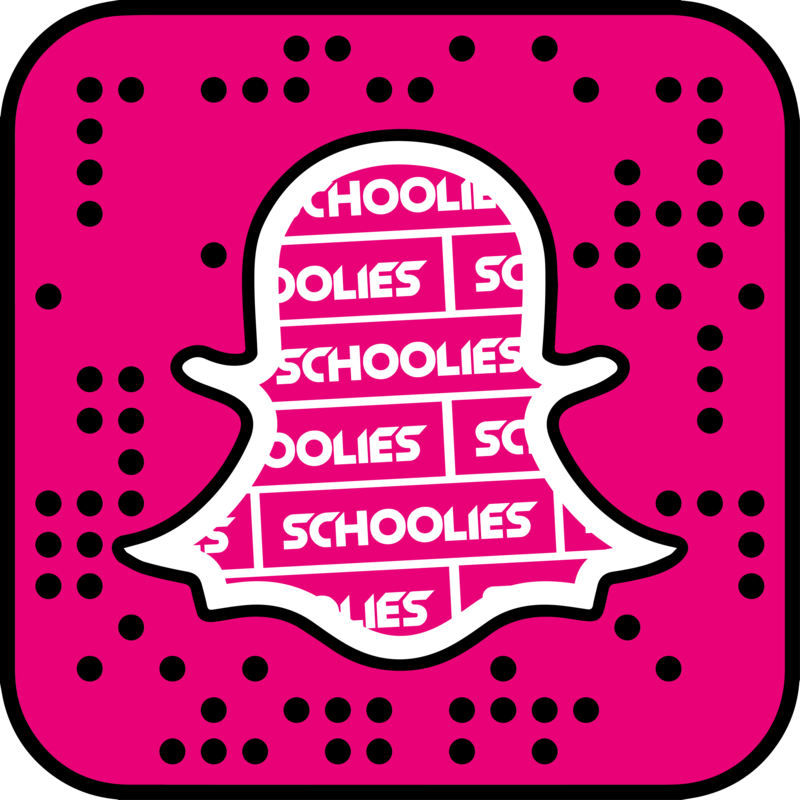 Visit www.schoolies.qld.gov.au for more information about how to get your compulsory Schoolies wristband, the Schoolies Hub, safety tips and much more. 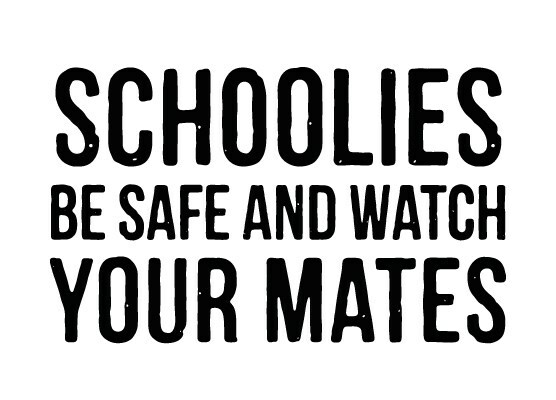 Remember be safe and watch your mates, and ensure that your Schoolies experience is exactly what you hoped for. A variety of support services will be offered during Schoolies Week at key destinations. There is a highly visible presence of services such as police, security, emergency services, officials and volunteers. They offer general support, medical assistance, advice and information. In the past, Surfers Paradise has also offered a Schoolies only zone to prevent the toolies from taking part in the celebrations. We highly recommend that you save these numbers into your phone. Remember these people are here to help you, not get you into trouble.